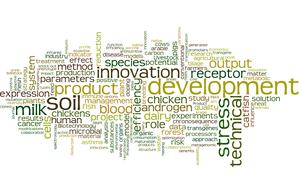 The 5th HEFagrar PhD Symposium welcomes all doctoral researchers and early postdocs in agricultural sciences to present their projects. 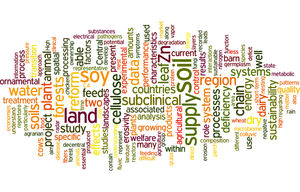 Also, related projects in forestry and nutrition are very welcome to participate. 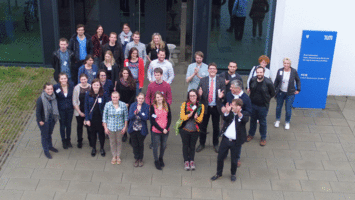 The HEFagrar PhD Symposium offers a platform for scientific and personal exchange with colleagues. 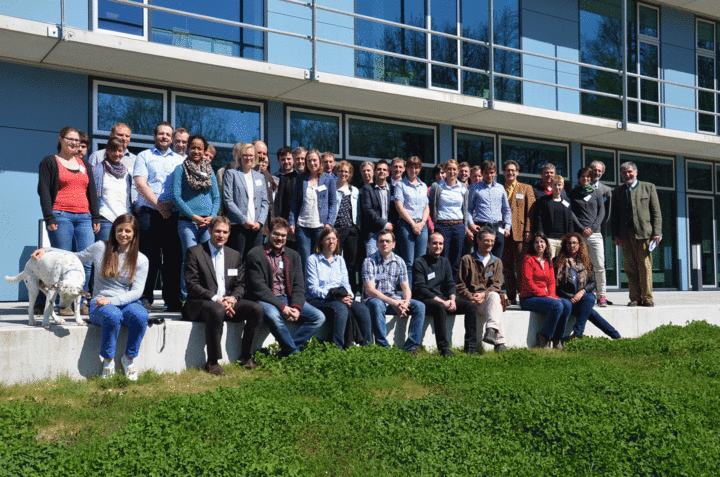 The HEFagrar PhD Symposium is organized by the Hans Eisenmann-Zentrum in cooperation with the Graduate Center Weihenstephan (GZW). to Bernhard Klinger for the best talk "CRISPR/cas9 mediated gene editing in porcine cells and embryos"
to Liang Wei for the best poster presentation "Gene editing in pigs by CRIPR/Cas9 to overcome barriers for xenotransplantation"
to Thomas Winogrodzki for the best elevator pitch "Red meat allergy - development and impact of microbiome in "a-1,3-knockout pigs"
The 4th HEZagrar PhD Symposium welcomes all doctoral researchers and early postdocs in agricultural sciences to present their projects. Also, related projects in forest science are very welcome to participate. 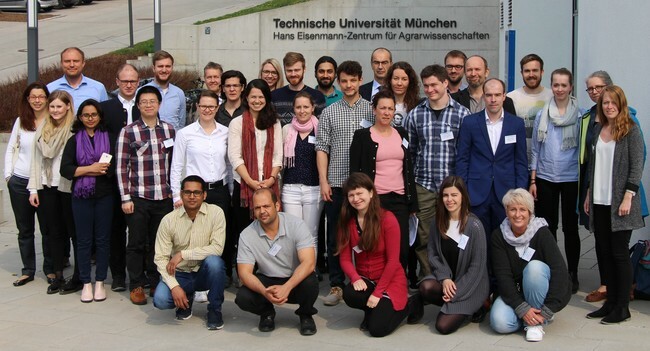 This Symposium offers the opportunity for the PhD students and early postdocs in agricultural sciences to present their research projects, to get to know the research of other agricultural groups in Weihenstephan, and to discuss different scientific approaches. During this day there will be time for short oral presentations (ca. 10 - 15 min) and the opportunity to present posters. 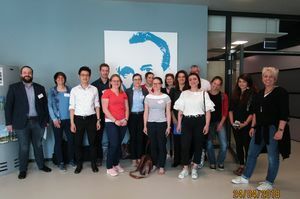 The HEZagrar PhD Symposium is organized by the Hans Eisenmann-Zentrum in cooperation with the Graduate Center Weihenstephan (GZW). to Thiago Massao Inagaki for the best talk "Organic matter protection through mineral interaction in soils"
to Olga Fysun for the best poster presentation "detection of biofilm and CIP cleaning media in dairy plants using electrochemical methods"
to Franziska Fischer for the best elevator pitch "Positional and spatial scale effects on erosivity derived from spatially comprhensive radar rain data"
to Romina Hellmich for the best talk "Analyzing the role of gamma/delta T-Cells in chicken by reverse genetics"
to Maria Lapridou for best poster presentation "Analysis of the role of CXCR4 and CXCL12 in the colonization of the bursa of Fabricius during B cell development in the chicken embryo"
The 2nd HEZagrar PhD Symposium took place on Tuesday, April 26,2016, organized by the Hans Eisenmann-Zentrum in cooperation with the Graduate Center Weihenstephan (GZW). 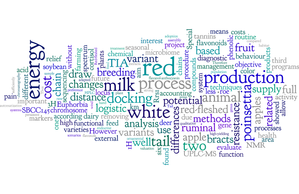 Doctoral researchers and early postdocs in agricultural sciences presentedt their projects on posters and in oral presentations. 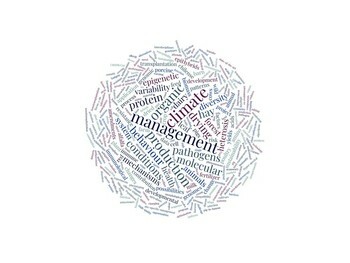 to Katharina Hofer ("Visual assessment of barley malt: An appropriate tool for Fusarium detection?") and Dominik Hoffmann ("Establishing a near infrared spectroscopy (NIRS) system to control feed quality of soy cake on base of feed value assessment in-vitro and in-vivo"for best poster presentation. 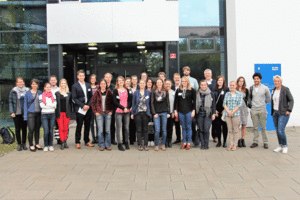 The 1st HEZagrar PhD Symposium took place on Tuesday, April 21,2015. 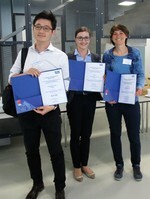 PhD students working in research groups of TUM and LfL presented their current projects on posters and in short talks. The contributions covered a wide field of topics from engineering, plant sciences, animal sciences/animal welfare to ecology and economics. 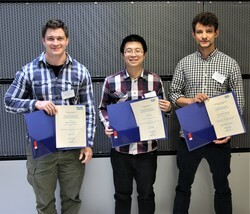 Prizes were awarded to the best talk and the best poster presentation. 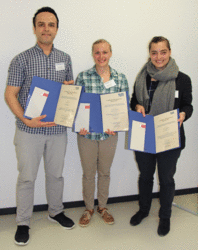 Congratulations to Katharina Hofer for the best talk "Influence of nitrogen fertilization on the Fusarium complex of barlex" and to Anna-Sophie Köhler for the best poster presentation "Indicators of functional diversity for biodiversity management in value chains of organic food stuff".